O'Hara had been missing since 11 January. She was the last known victim of Jack the Stripper. 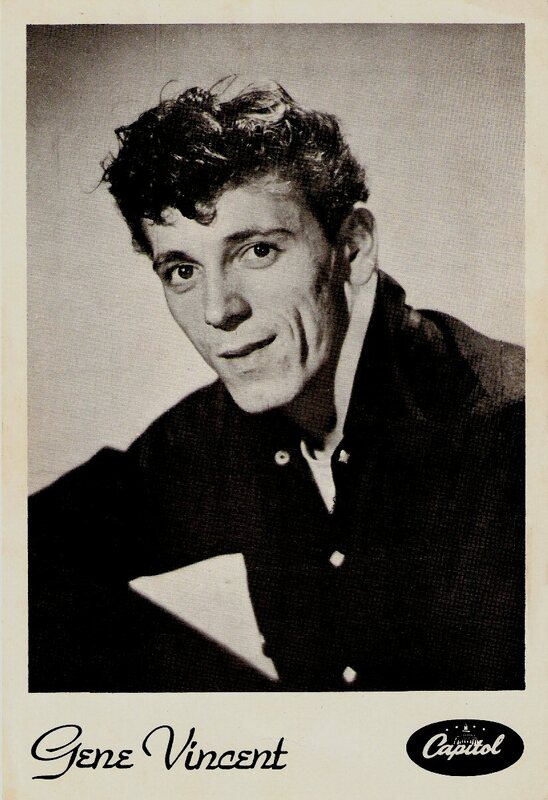 Musician Gene Vincent is born as Vincent Eugene Craddock in Norfolk, Virginia, United States.